Before we headed to Havana for our amazing visit there a month ago, we went into Miami a day early – shooting South Beach late at night and again the next morning. But before getting to South Beach that Tuesday morning, we went to South Pointe Park – and walked around the point along the beach. It was a beautiful morning – one of those amazing days in the middle of winter where you realize why some folks really like living in Miami – and you’re envious! 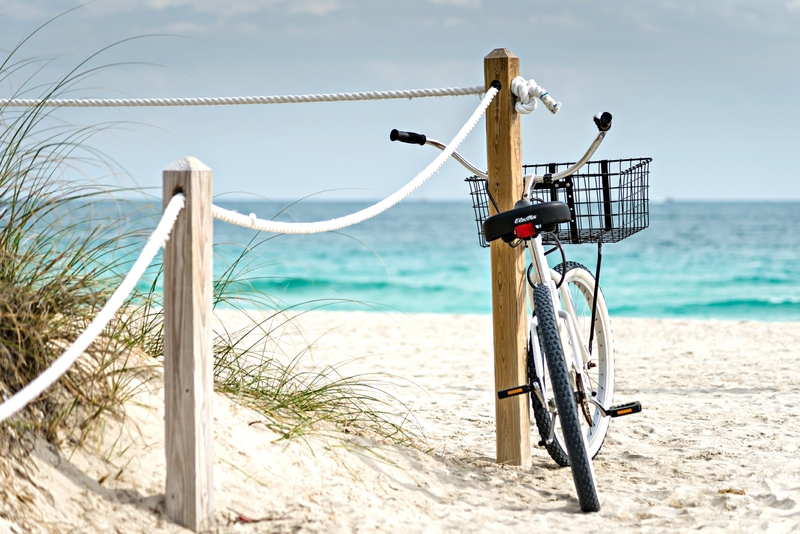 Along the way, we captured some beach scenes – including this one above of a bicycle hitched up to a post. 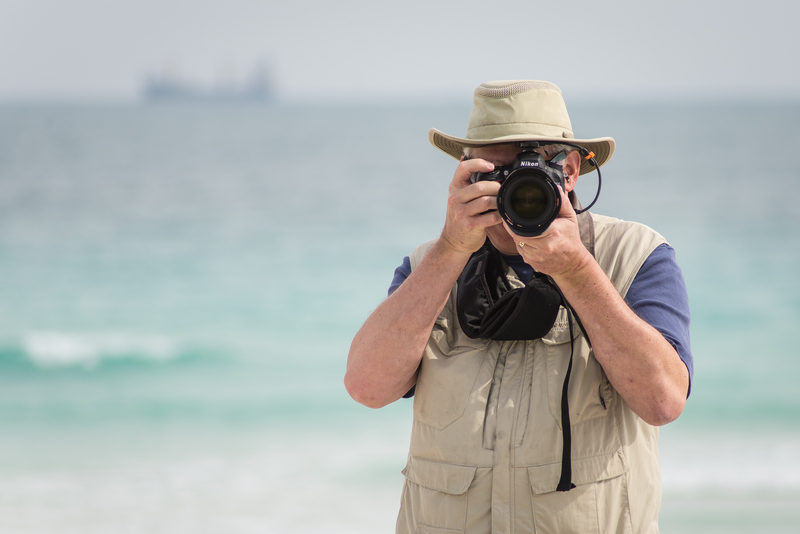 And, below, another shot – of my photo buddy Doug Kaye as we were shooting each other on the beach!